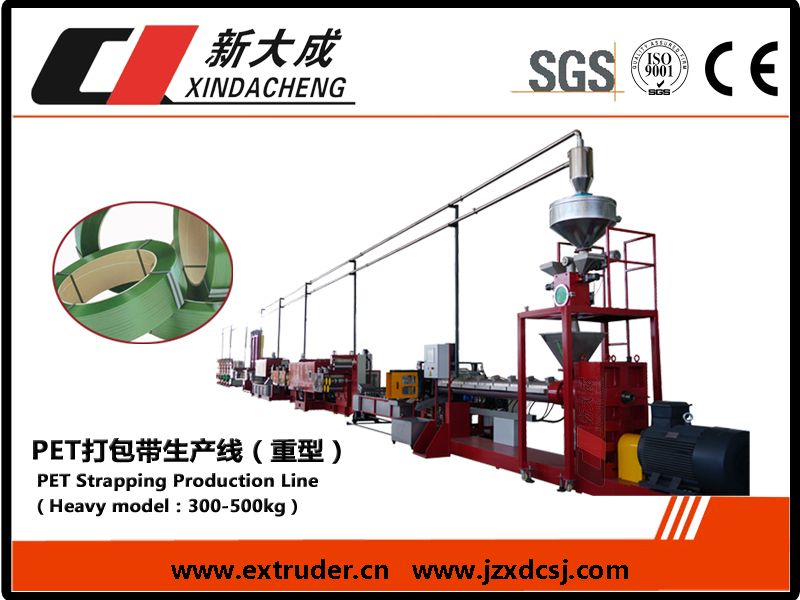 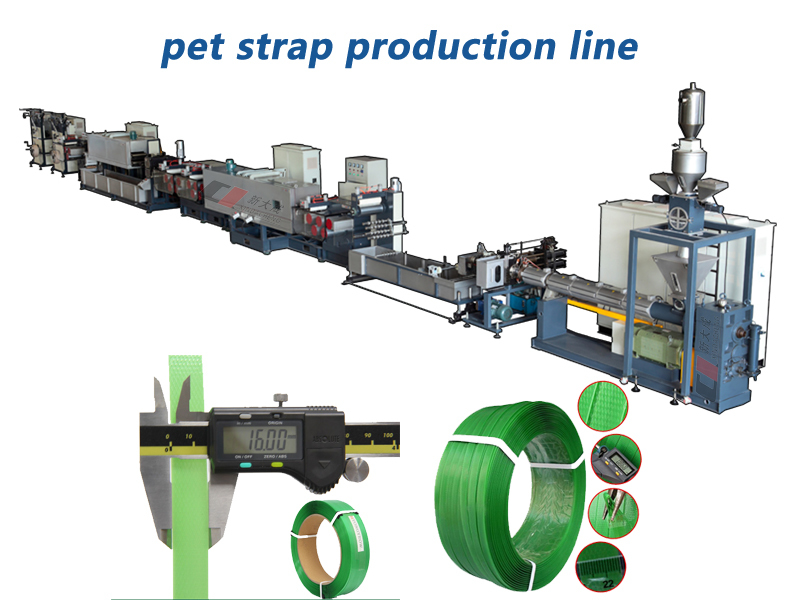 Between 2018-10-17 to 2018-10-19, our Saudi customers will inspect the PET Strapping production line they purchased, and start production on site. 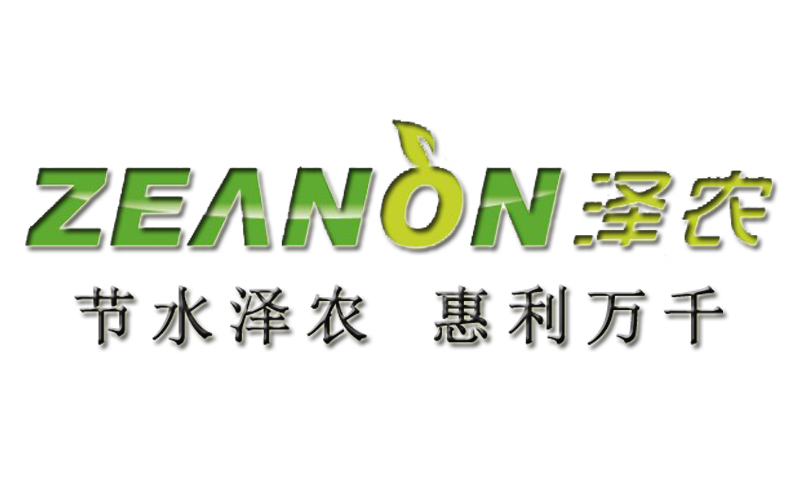 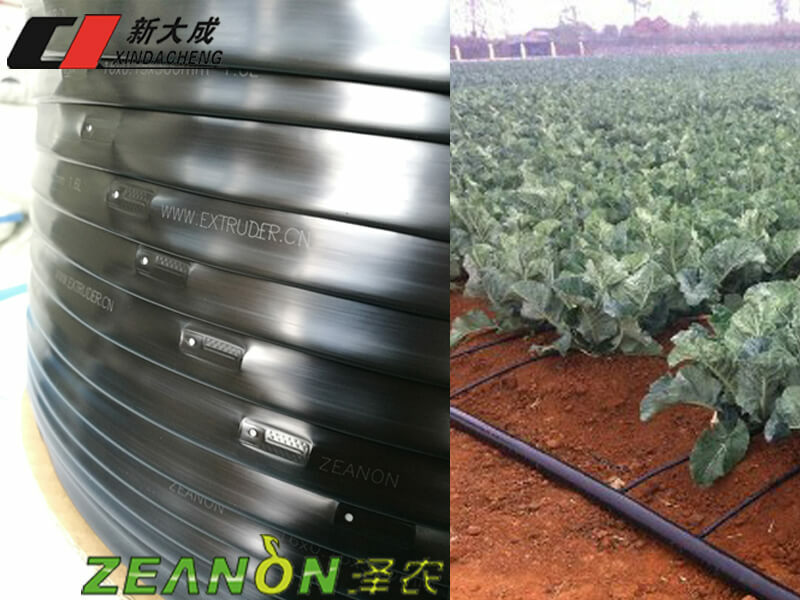 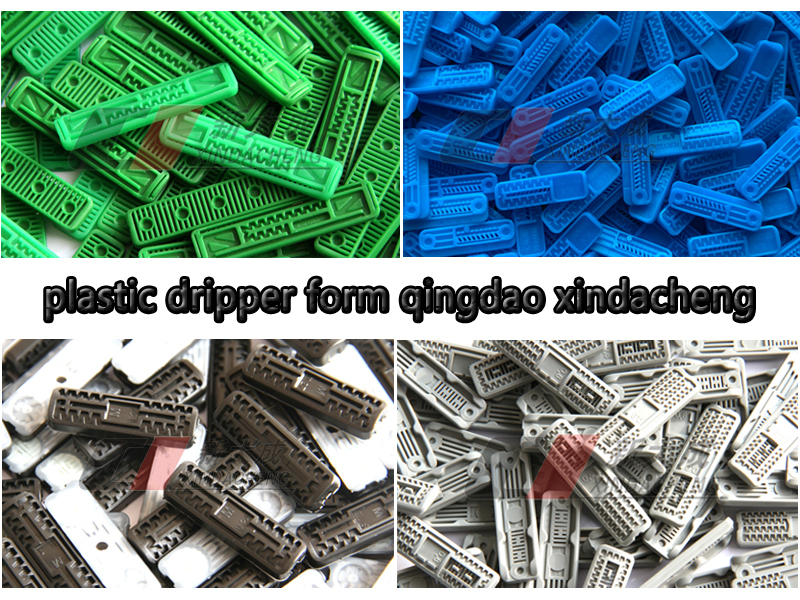 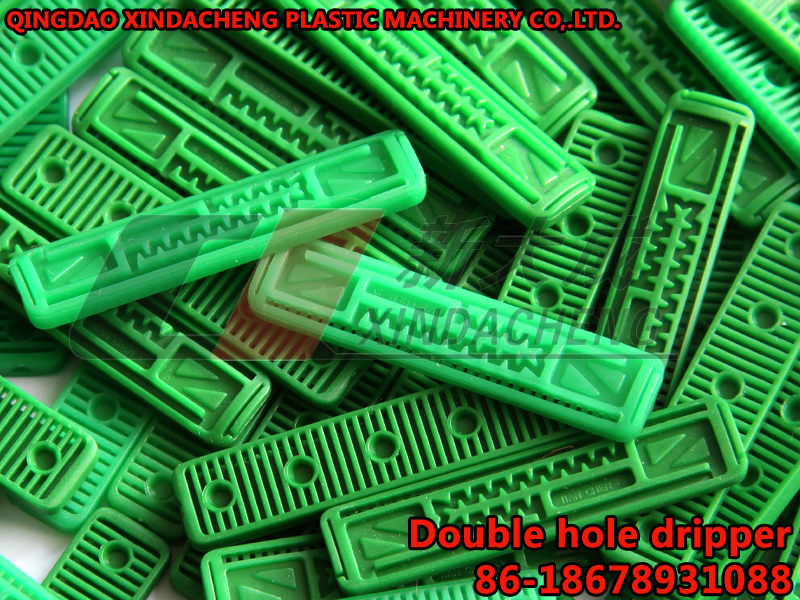 Warmly Welcome customers, interested friends to visit and negotiate business. 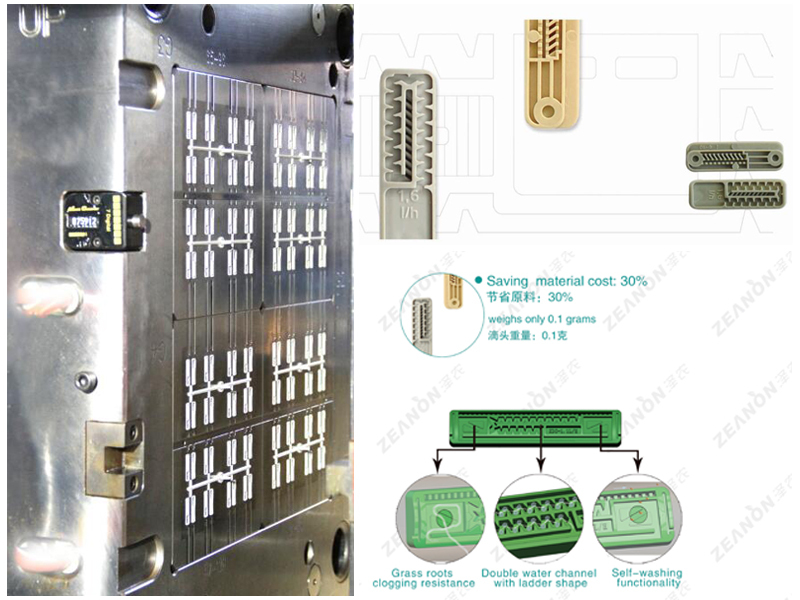 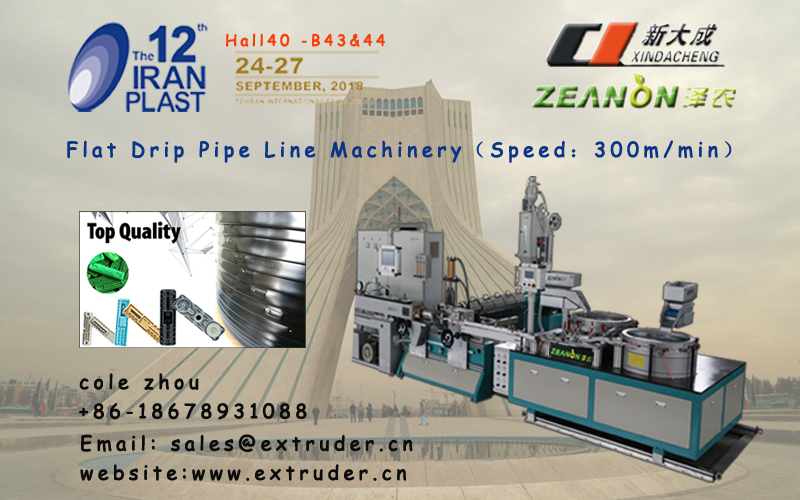 The successful in CHINAPLAS 2018, get purchase orders from European and Asia. 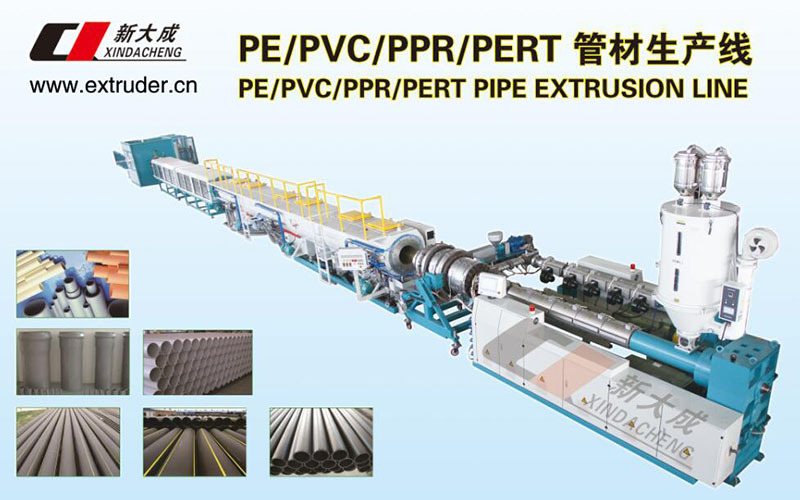 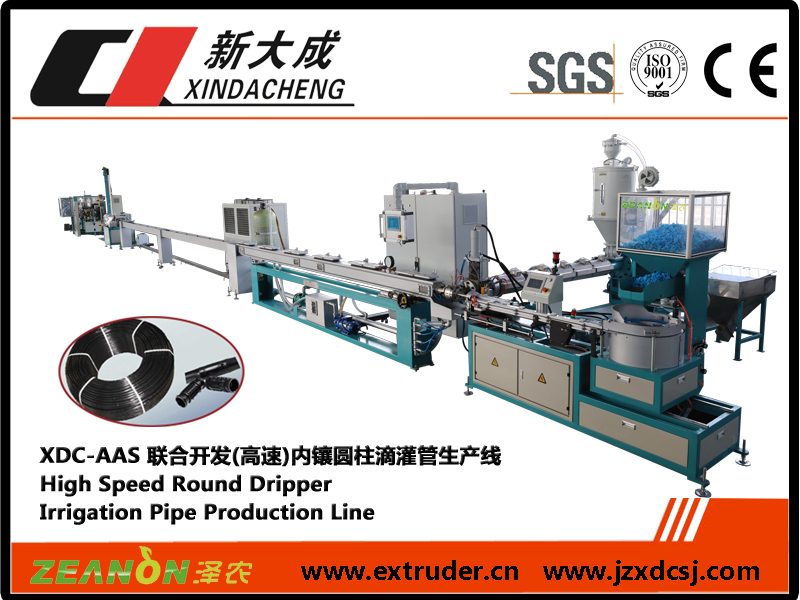 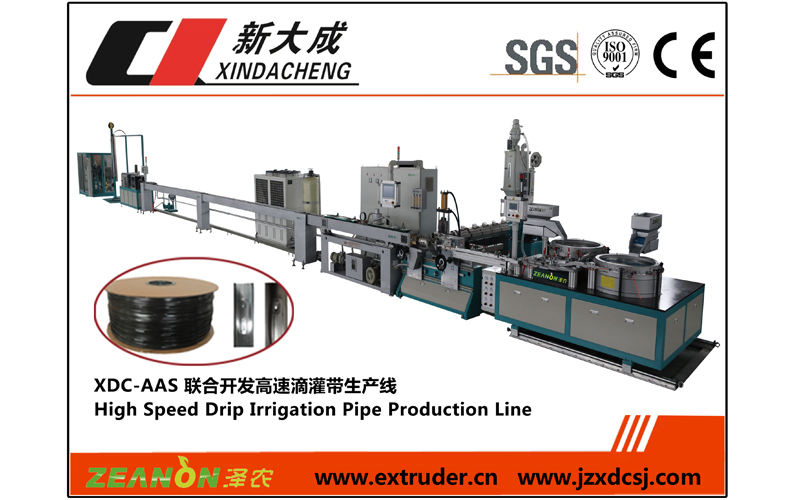 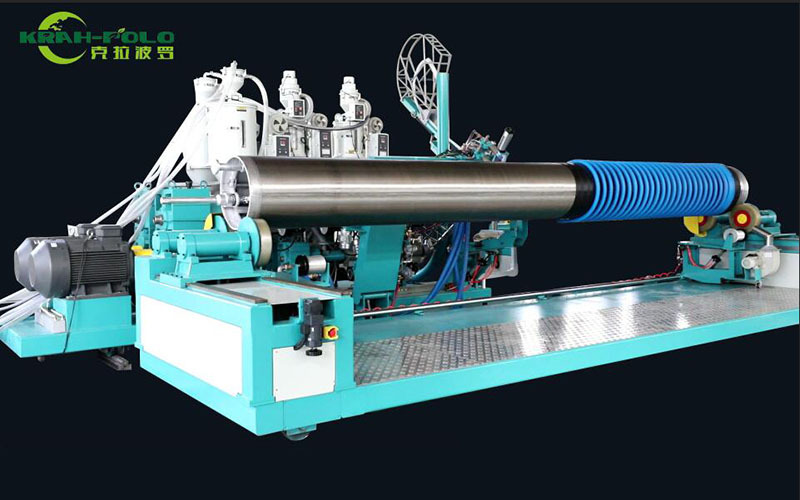 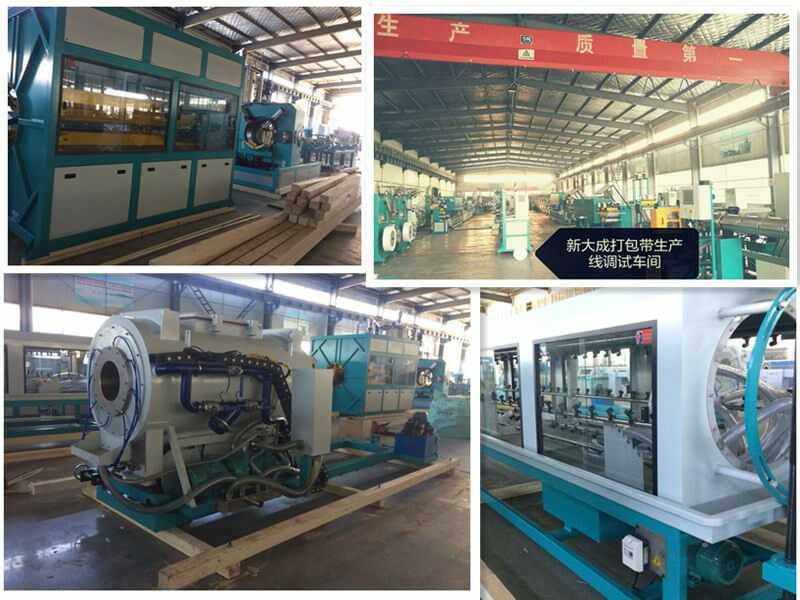 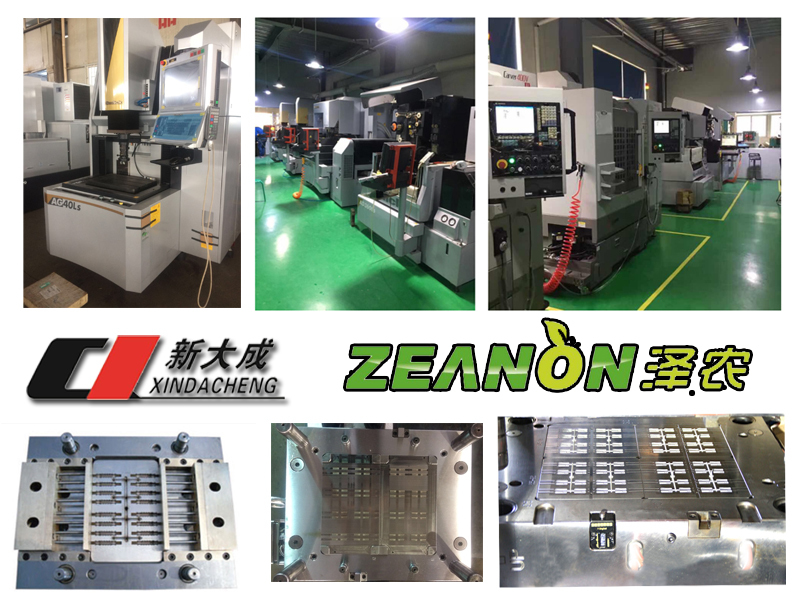 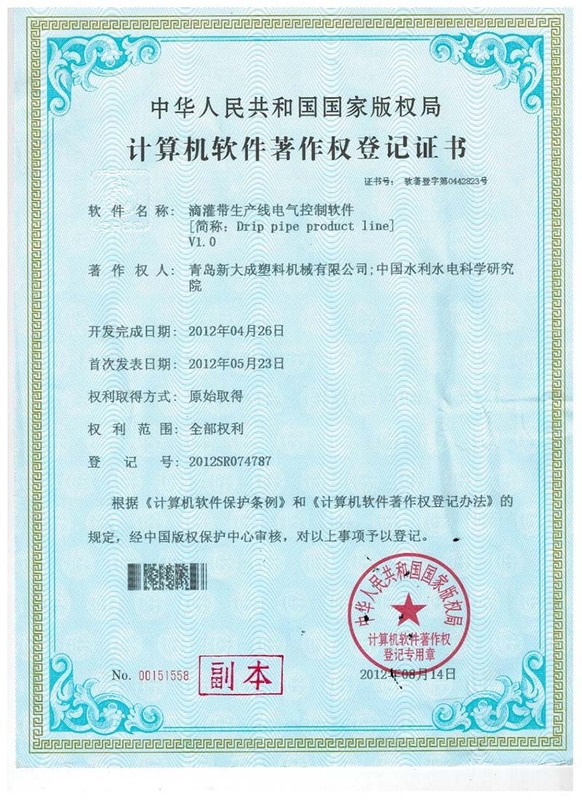 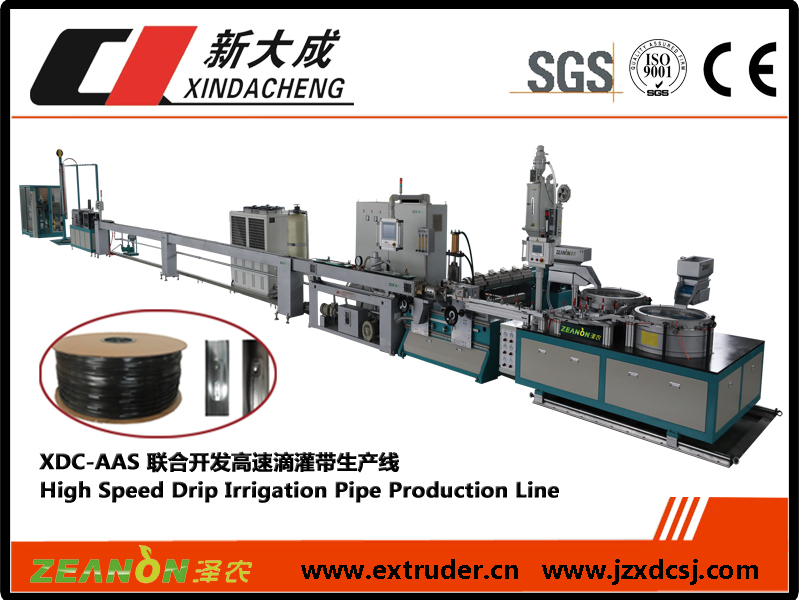 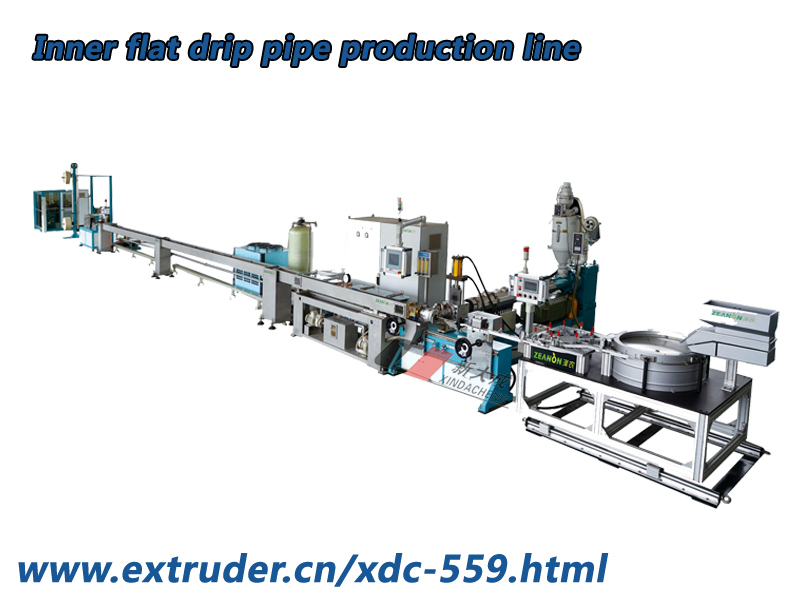 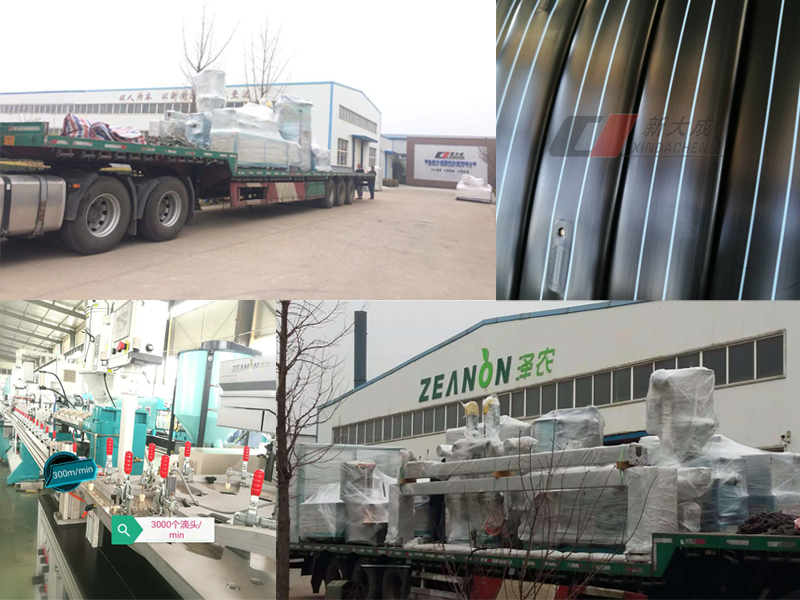 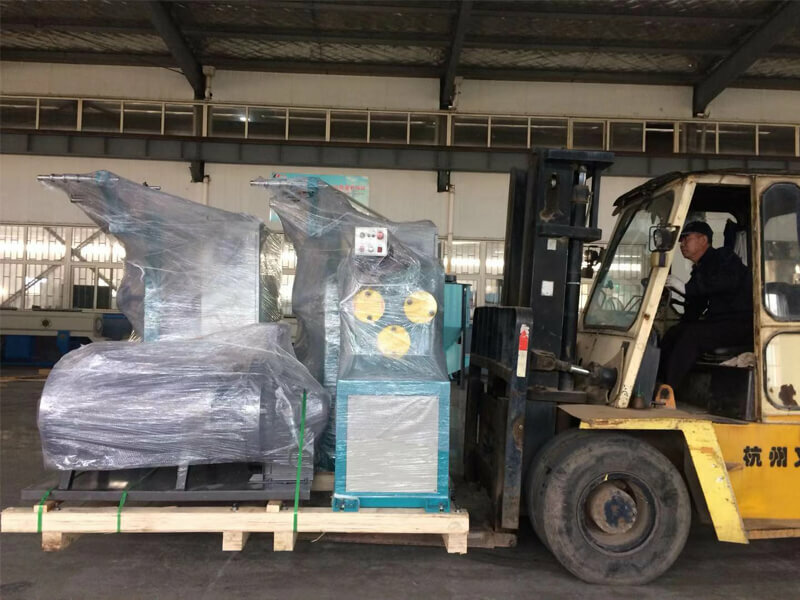 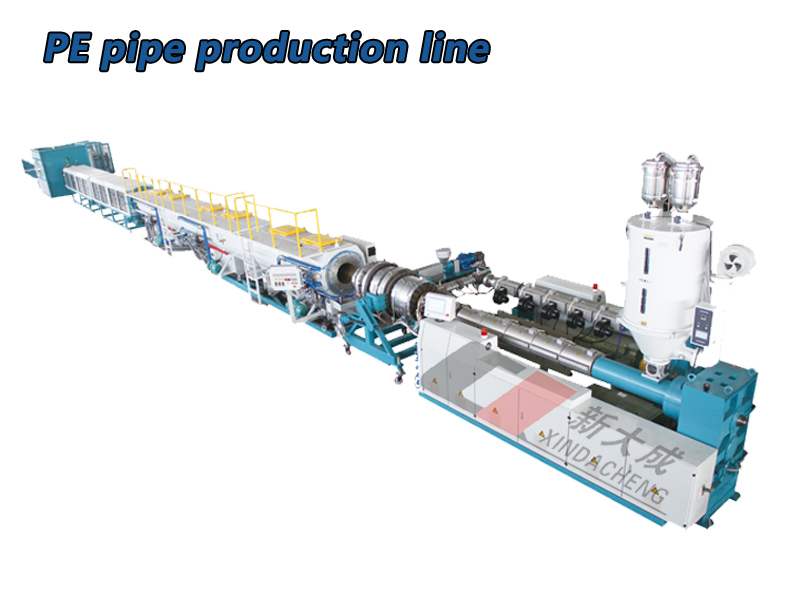 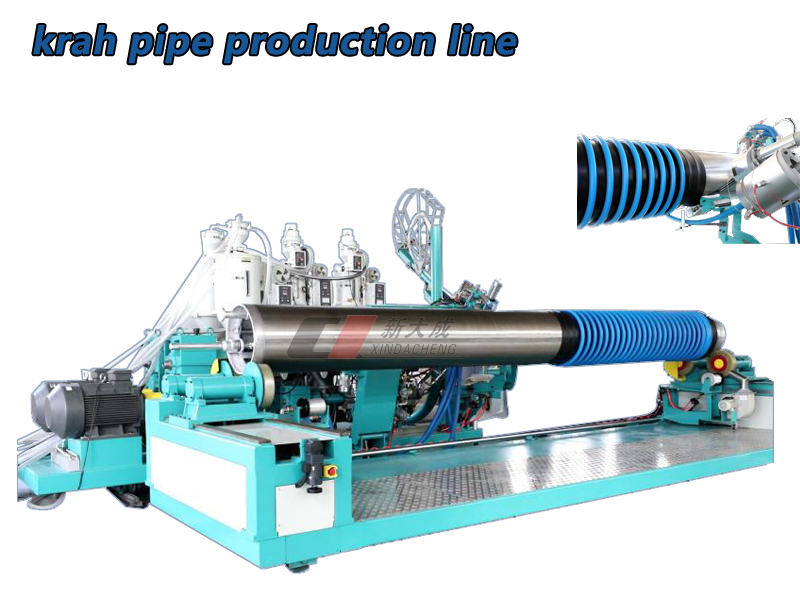 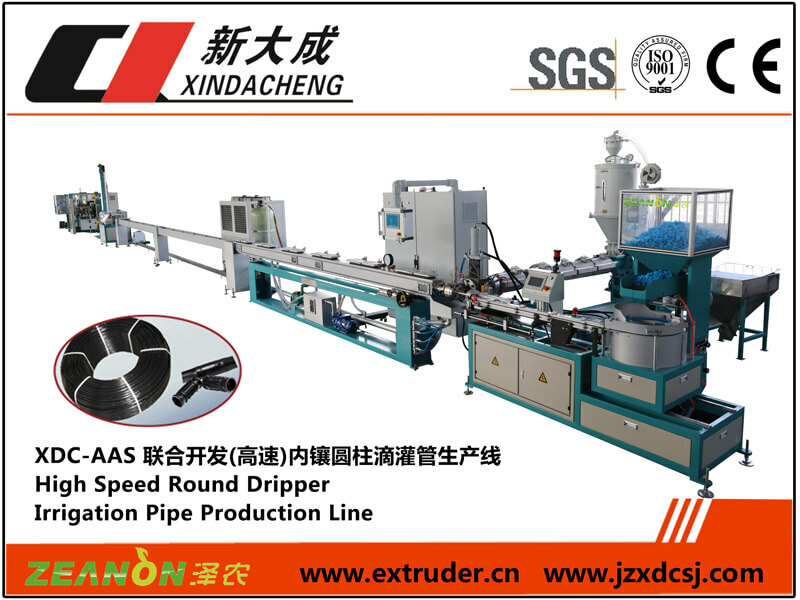 On 07th May of 2018 year, the Krah pipe production line, for which Xindacheng has a patent of the four machine co-extrusion technology, has been sent to Russia for production. 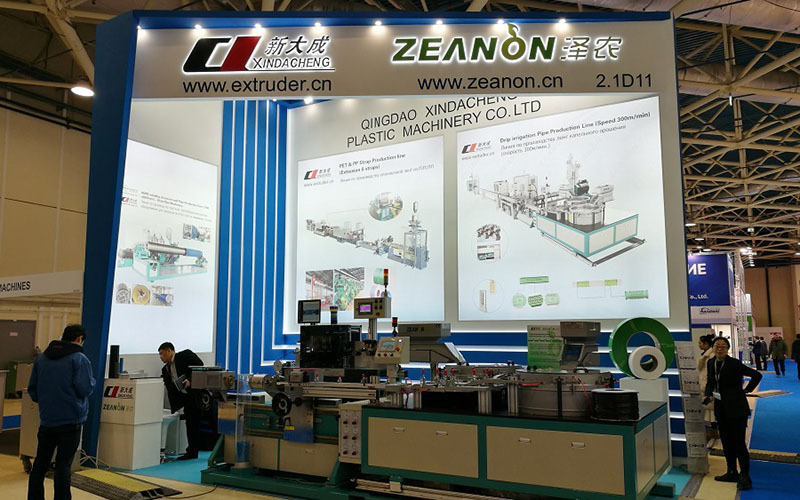 The successful conclusion of 2018 Interplastic exhibition. 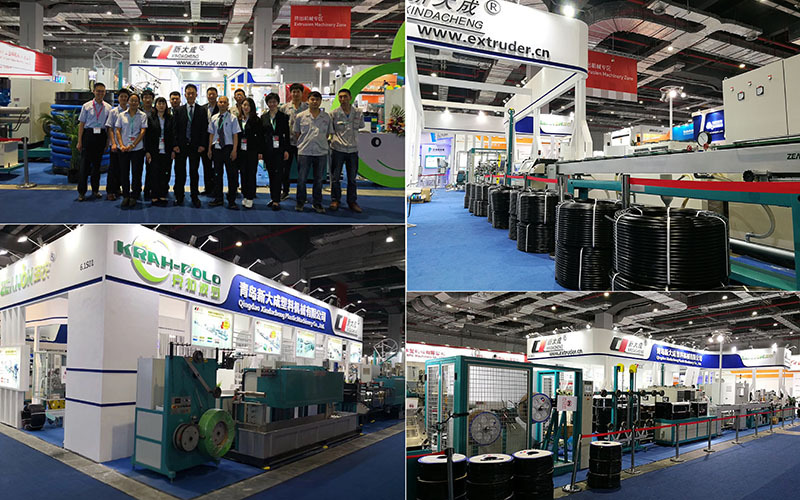 The 32nd CHINAPLAS will be on view from April 24th to April 27th.